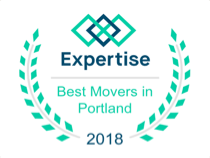 There are so many things that go into a move, and so many movers to choose from, that we wanted to make this process easy for you. That’s why we compiled everything we have into one easy location for you with our Moving Resources. Here, you can find what you need here to choose a mover, pick the services you need, and have a successful move. When you are trying to find a mover, you first need to make sure the mover has what you need, and then you need to be sure you are asking the right questions. We have compiled our own document on Selecting a Mover for you to check out. When you are looking at movers and finding out what they have to offer, you will likely want to compare rates and take a look at their services. Here are some quick links to our rates page, our residential moving page, our packing services page and our storage page. 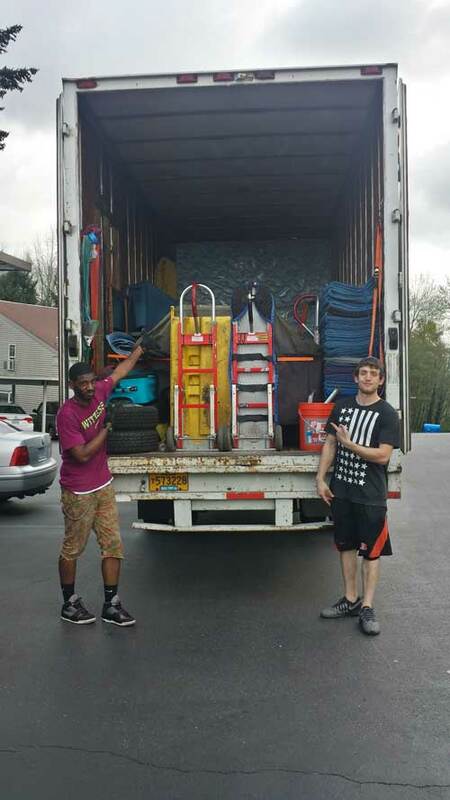 Making sure you have a successful move is a large part of what we do. That’s part of why we provide you with so many educational materials to make sure you know the ins and outs of the business, what to expect when you move, and what you can do to make your moving life easier. Check out our Moving Checklist and Move Tips for everything you need to do leading up to your move to get ready. Visit our Packing Tips or What NOT to Pack pages to get all of the packing info you need. Go to our Blog for even more up-to-date information about the Portland area, happenings, and moving in general. Look at our Portland Neighborhoods section to get an idea of where you want your next move to be. We hope you will find our Moving Resources section a comprehensive location for all things moving related. If you have additional questions or would like to book a move, we would love to hear from you.